Call (763)360-5889 to book now! We do Company Parties, Festivals, Grad Parties, Weddings, School Events and more! Thrill your guests and make this year’s event the best one yet by adding professional face painting and balloon art! 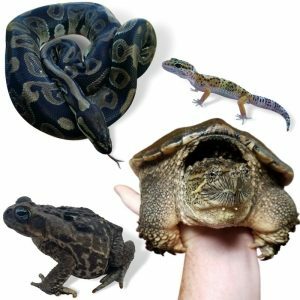 With Balloon-Art, Face Painting, Party Games and a Live Reptile Show to choose from, you can make this their best birthday party ever! Whether you choose face painting, balloon art, or a reptile show, the birthday child gets a deluxe balloon gift! Click below to visit our inquiry page to send a request about your specific event. Choose your favorite entertainment package, time and day, and get a quote instantly. We’ll get in touch with you as soon as we can! Whether you are hosting an event expecting to have hundreds of kids in attendance, or trying to throw the best birthday party ever, we will entertain, amaze, and leave your guests talking about your event for days to come! 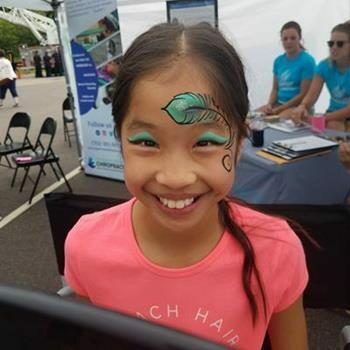 "...They are talented artists and impressive to watch creating awesome face paint and balloon designs while absolutely captivating the kids (and most adults to be honest). People are still talking a day later about what fun they helped provide at our picnic, we will definitely be asking them back again next year!"" We are a family entertainment company based in Monticello, MN. We provide incredibly fun, family-friendly party entertainment for large events and private parties in the metro and surrounding areas. 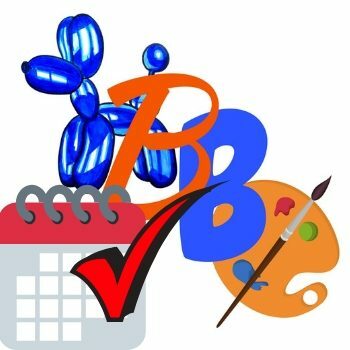 Our name is Blazing Balloons because we have mastered our craft: we are blazing-fast, balloon-twisting and face painting entertainers! 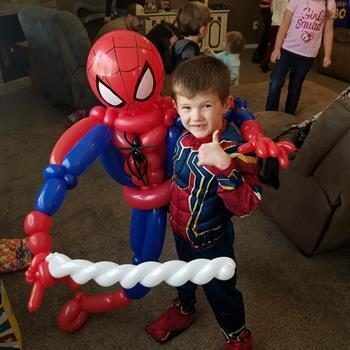 We create intricate balloon and face paint designs that people have never seen before, and we do so faster than other artists in our area make basic designs. Our services are perfect for birthday parties & family parties, and also for large events like company holiday parties, school carnival events, and more. For our birthday party entertainment packages we include a deluxe balloon design for the birthday person. This is a large balloon shape in a design that you choose, that we pre-make and bring with us to your party. 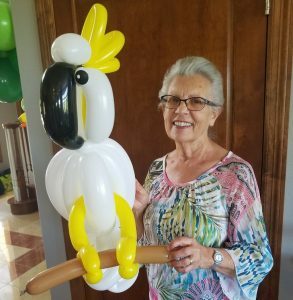 Kids love it when they are surprised with a balloon princess, dinosaur, or other design that is nearly the size that they are! We saw this amazing duo at the reptile expo and wowza! They are amazing. As parents to three littles, our kids have had dozens and dozens of balloon animals and face painting. They are one of the best, if not THE BEST in the twin cities. Tons of detail and their balloon animals are above and beyond what you’d expect from a balloon animal. I wish we weren’t moving or we would hire them time and time again for our kids parties. Thank YOU, there were so many compliments yesterday and today about your wonderful service that you provided for us.This is my fourth year of organizing the firm picnic and I can say this was our best entertainment yet by far. You and your husband are truly professional entertainers...It is a gift to be that wonderful with children and I am always impressed when I can find people who truly look to enjoy what they are doing.Thanks again for being awesome! We had both Matt and Jelly doing balloons and face painting at my daughter's 5th birthday party. The quality of work that they do is amazing. The kids had the best time and even the adults commented on how fun it was! They kept the kids entertained the whole time they were there so the adults were able to relax a bit! I will recommend them to anyone and everyone!! Thanks for the great experience guys! Blazing balloons is incredible! We have hired them for multiple events at our business for "Family Fun Days" and they are such a hit. They are both incredibly talented in both balloon twisting and face painting and the families loved them. They are easy to work with and very professional. I can't recommend them enough for your next business or family event. Why Hire Professional Entertainment for Graduation Parties?